It’s a bittersweet semester at the NMI as we see Taylor Cole Miller off to his new and exciting position as the Peabody Media Center Academic Director. The Peabody Media Center is a scholarly research center and media production arm of the Peabody Awards that focuses on creating content that highlights the winners and finalists of the year. In his new role, Taylor will wear many hats as he coordinates with Media Center Fellows, helps with the Peabody Digital Network and Peabody Archive, and works with the Peabody Student Honor Board. When one door closes, another opens. 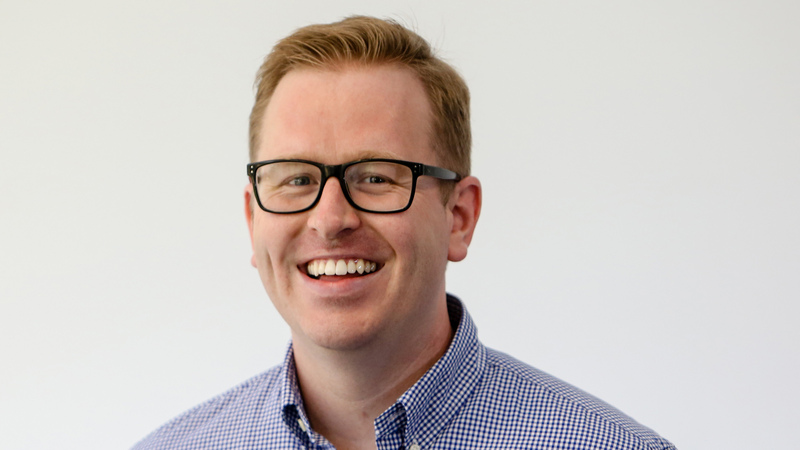 Though Taylor will teach his last New Media course this coming summer, his new role in Peabody has already opened up a budding channel of collaboration. Already kicking off this exciting partnership, one of our current New Media Capstone teams is working with Taylor and the Peabody team to develop an app for their impressive video archive. The NMI is thrilled for the new opportunities that lie ahead for Taylor. And while he is off to new adventures, the NMI will soon be filling the empty position with a brand new faculty hire. Be on the lookout for more soon!